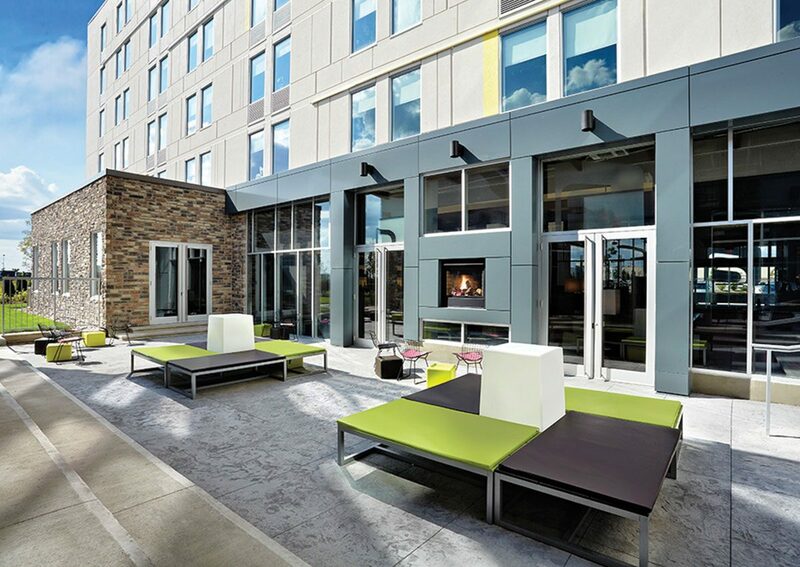 The Aloft Vaughan Mills is steps away from Vaughan Mills, a unique and dynamic mega-mall with upscale restaurants and specialty shops, Canada’s Wonderland; and the great outdoors. 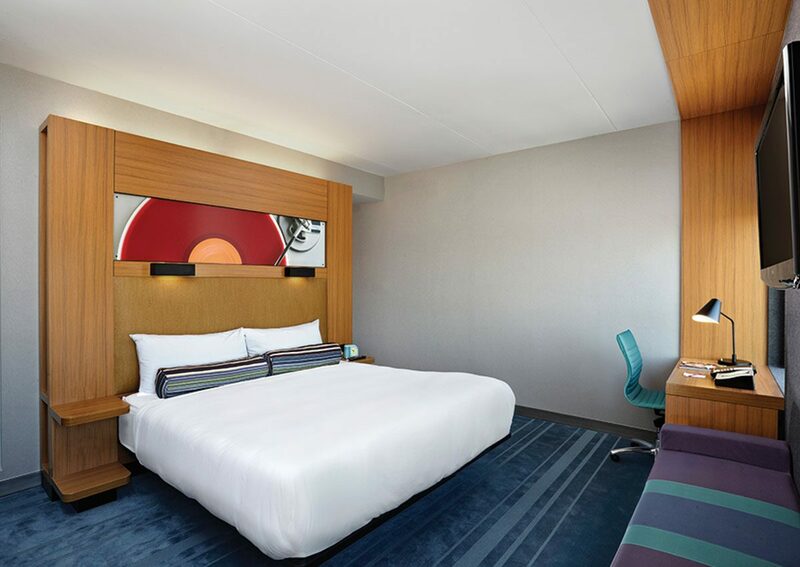 All rooms feature the signature Aloft ultra-comfortable bed, an oversized spa shower, custom amenities by Bliss® Spa, and complimentary wired and wireless Internet access. 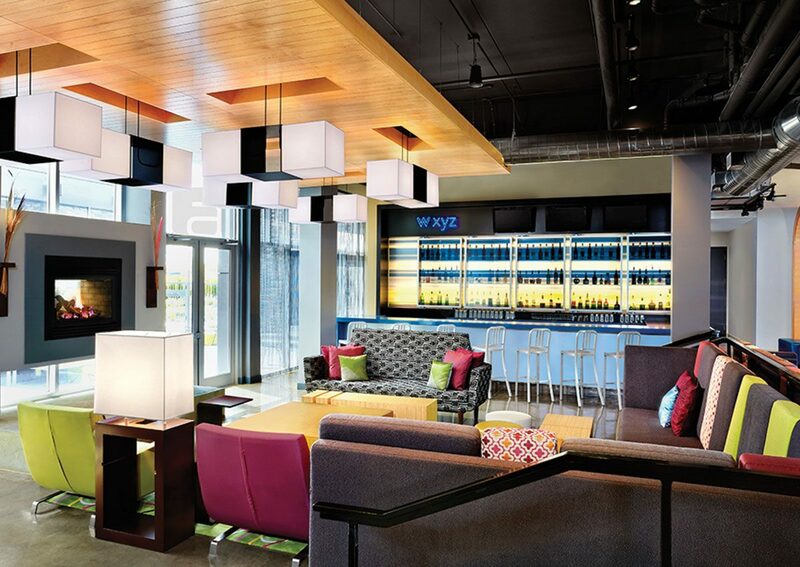 The hotel features a designed xyz bar, and the Aloft re:fuel pantry. 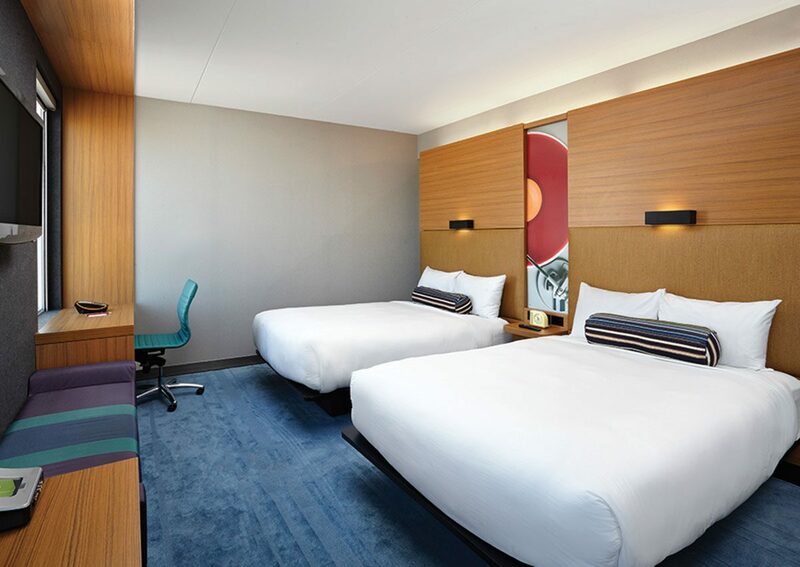 Get your day started right with our bed and breakfast package including: Breakfast Bundle buffet for two at re:fuel. Free WiFi and bottled water in your loft inspired guest room. 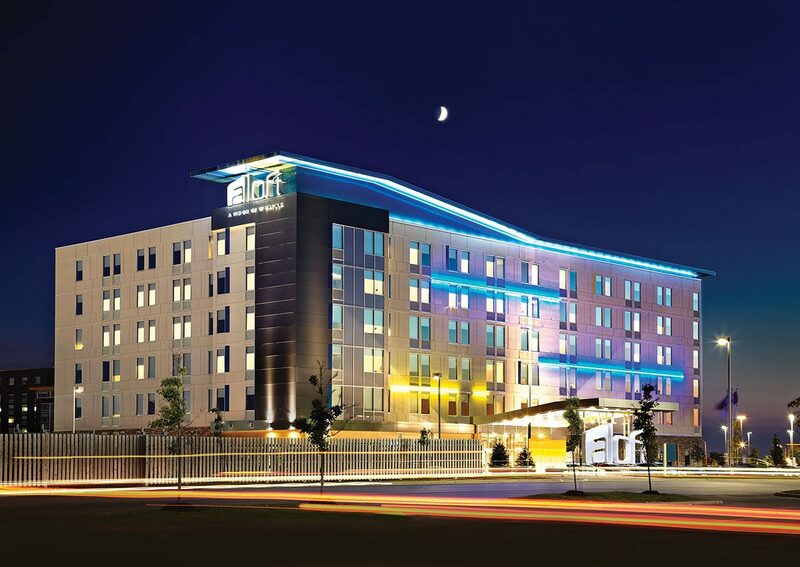 Rates from only $109 per night. 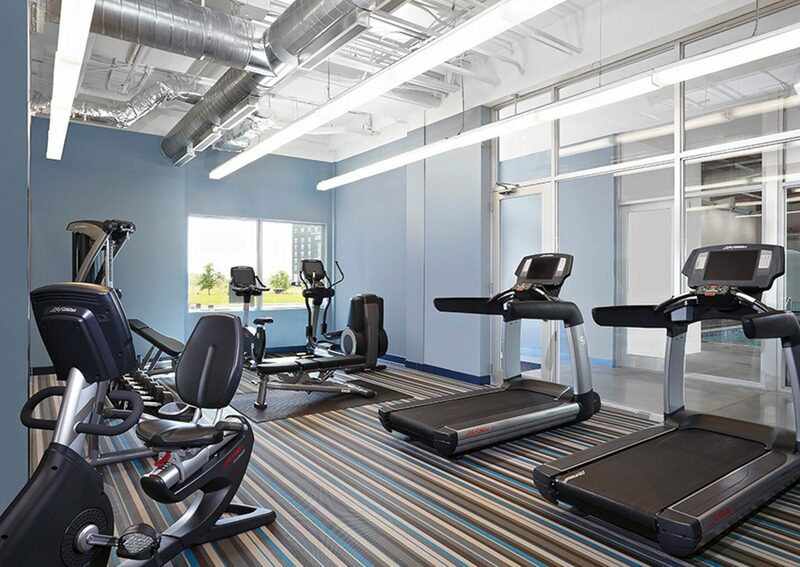 This offer is only available to book online. Treat yourself to some retail therapy with our Shopping Package. 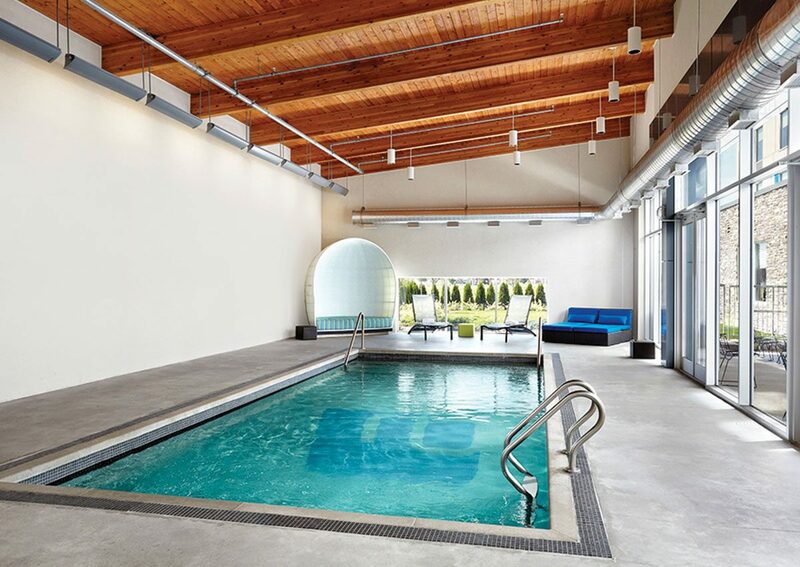 Book this package today and enjoy: Overnight stay in a loft-inspired guest room. Two signature drinks at W XYZ® bar. $40 Vaughan Mill Shopping Centre gift card. Welcome tote with savings booklet*. Breakfast for two.